Identity theft victims often experience a series of unforeseen domino effects in the aftermath of the crime. 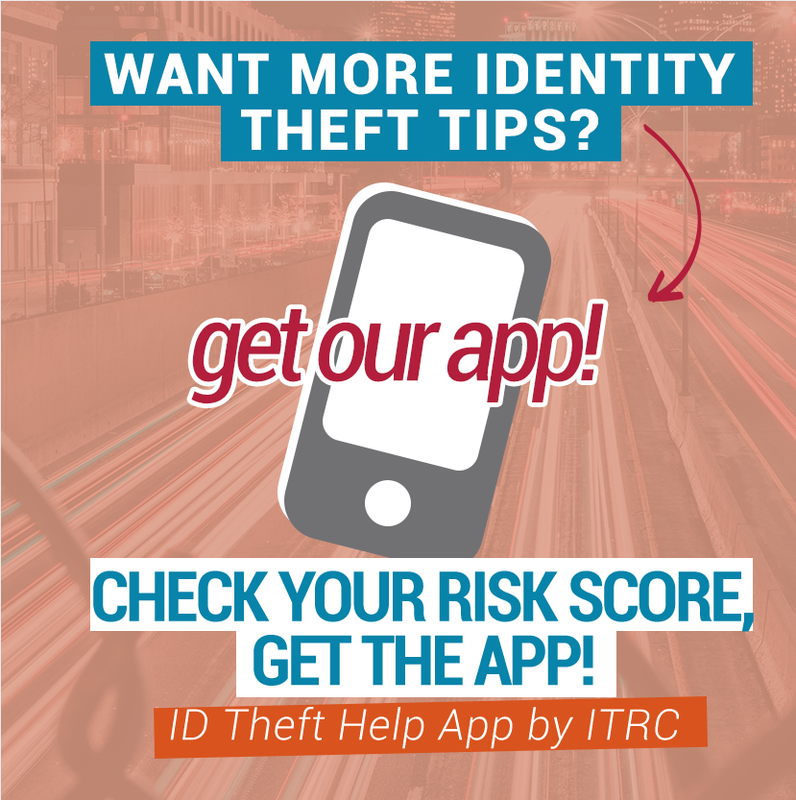 Identity theft creates barriers to success that affect more than just the victim’s finances or the ability to obtain loans or credit. This crime can lead to the inability to obtain housing, employment, or even medical services including prescriptions needed to manage an existing or new health condition. When you combine this with the emotional and behavioral repercussions, one realizes how devastating this crime continues to be. 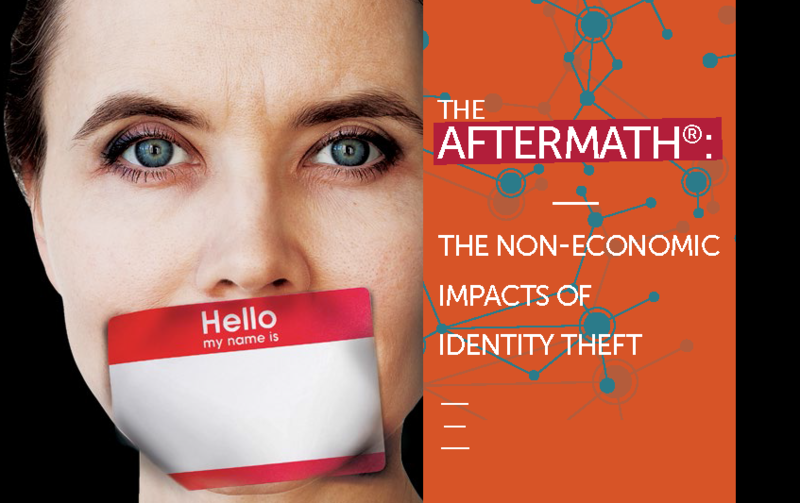 The ITRC’s Aftermath studies have always been recognized for their focus on addressing the impact of identity theft on its victims. The Aftermath 2018 trend analysis is the latest in this series of studies, which began in 2003.